This month’s newsletter has two articles from Nexus that address a key area that I get regular questions on plus an emerging new technology. The first article is regarding the key points of masking. Although most of the high volume business is completed now without masking, the majority of small volume processes (ie majority of companies using conformal coatings) still need to mask. 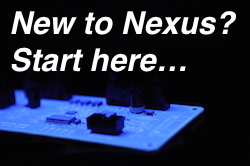 Nexus, investigates the issues relating to this important area in the conformal coating process. The second article is written on an emerging technology that I am seeing more and more talk about and that is plasma treatment. For those who use Parylene this is not a new technology. However, for liquid conformal coatings this method is becoming more of interest. Again, I hope you find the content helpful and let me know how we can improve the Nexus experience for you? The circuit board masking requirements are completely understood. Component designs have been checked to see if they are compatible with the conformal coating materials and the masking process. 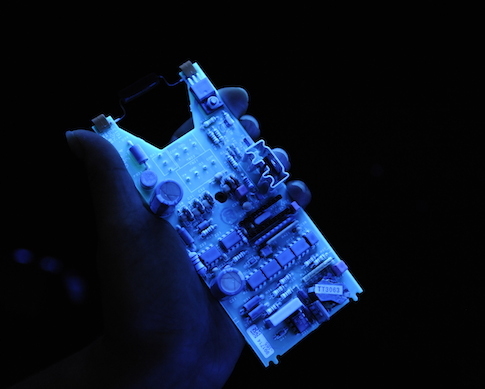 The materials selected for masking are compatible with the conformal coating and circuit board. Consider all these points and your conformal coating masking process should work well. How can plasma treatment help my conformal coating process? Traditionally, cleaning and adhesion promotion for circuit boards and conformal coating has been achieved by either using a wet chemistry treatment like washing or applying extra undercoats (priming). One of these techniques is plasma treatment. Nexus explores this new method. The specialist knowledge within the eBook has been collated and is continuously peer reviewed where possible. 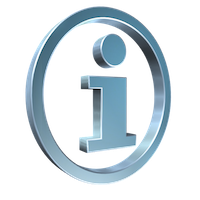 This means that the knowledge gains more value to the user since it has been checked and validated for its technical correctness. We hope this means you end up with the right content for you. If you would like to peer review a section please let us know.